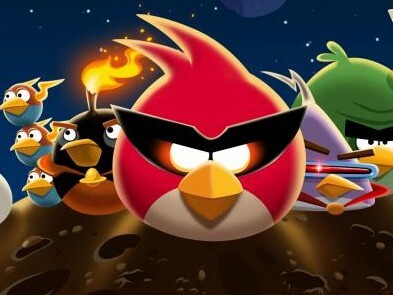 Here is a New Game for Angry Birds Lovers. 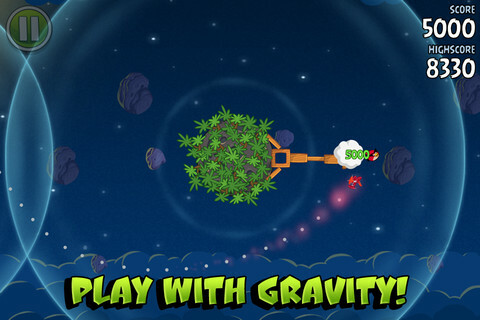 Angry Birds Space features 60 Interstellar levels on Zero Gravity. 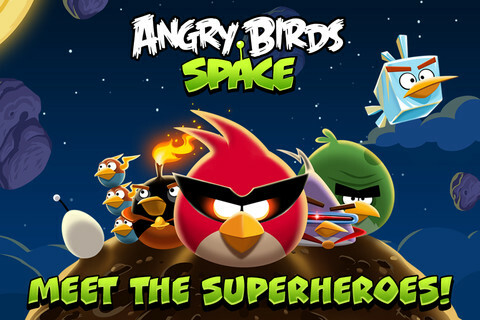 This is the most Amazing Angry Birds game yet with a thrilling adventure in outer space. 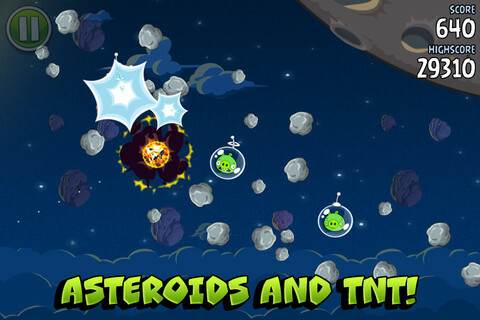 Because of space the gameplay ranges from slow motion puzzles to lightspeed destruction. 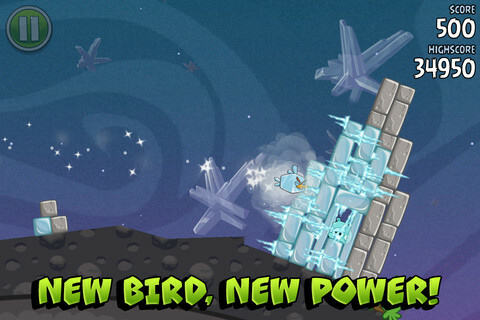 Below is the list of features in this new game. 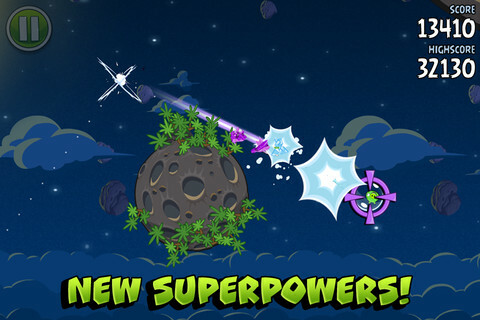 The Android Version of This Game Requires Android 1.6 or higher. If you guys liked this post and want me to post more iPhone apps then please comment below and share this article using the widget on left hand side. I try to bring more Apps for iPhone and other platdorms.